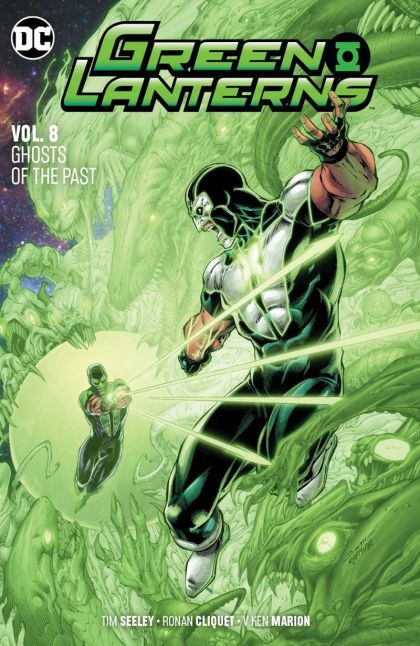 In these stories, Jessica Cruz must find a way to defend herself against a ring that is making constructs against her will, as she's been pulled into a nightmare world created from her own memories. And as Simon Baz and the Justice League try to find her, they turn to an unlikely ally for help: John Constantine! Collects Green Lanterns #44-49.